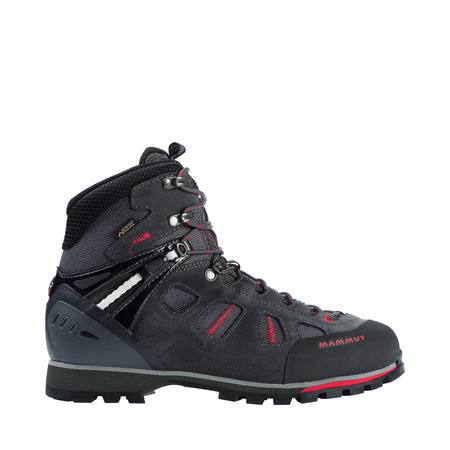 Versatility is its middle name: The strap-on crampon-compatible Kento High GTX® boot is made from high-quality nubuck leather and waterproof GORE-TEX® Performance Comfort Footwear Membrane. 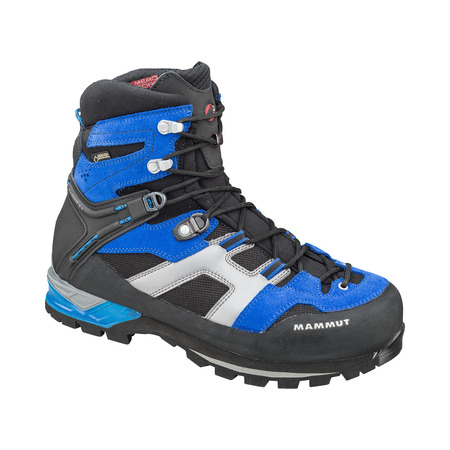 It feels just as at home in diverse mountain hiking terrain as it does on challenging via ferrata routes or moderate mountain tours. 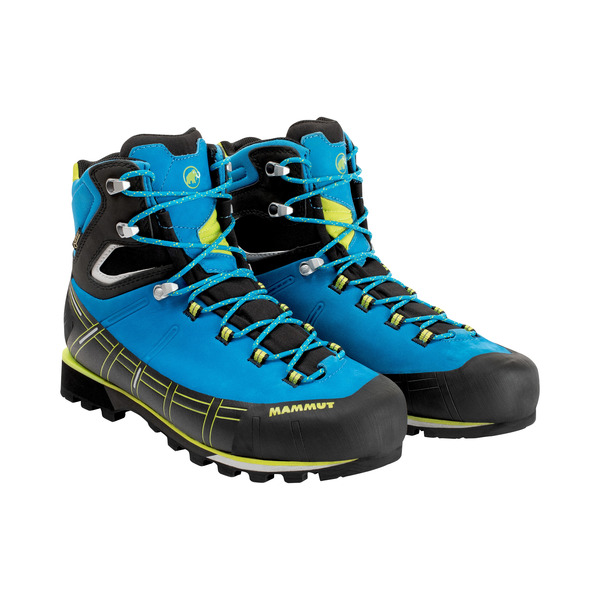 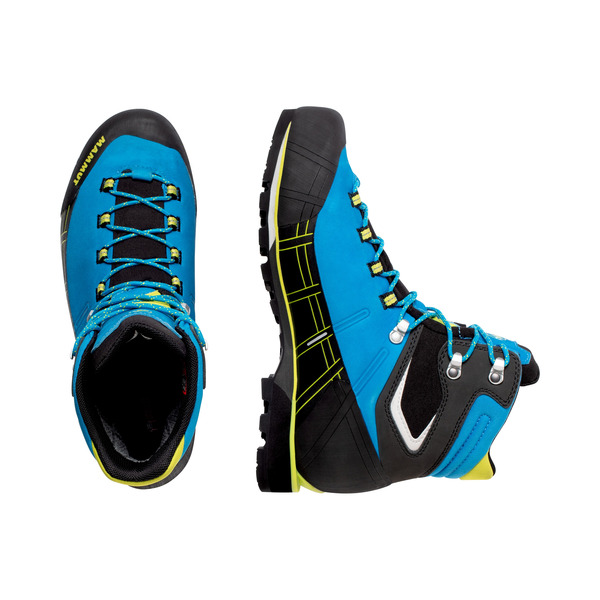 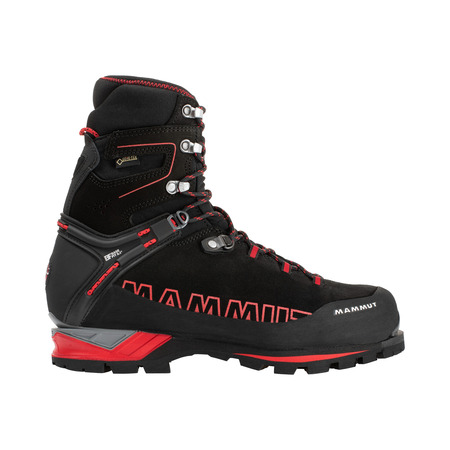 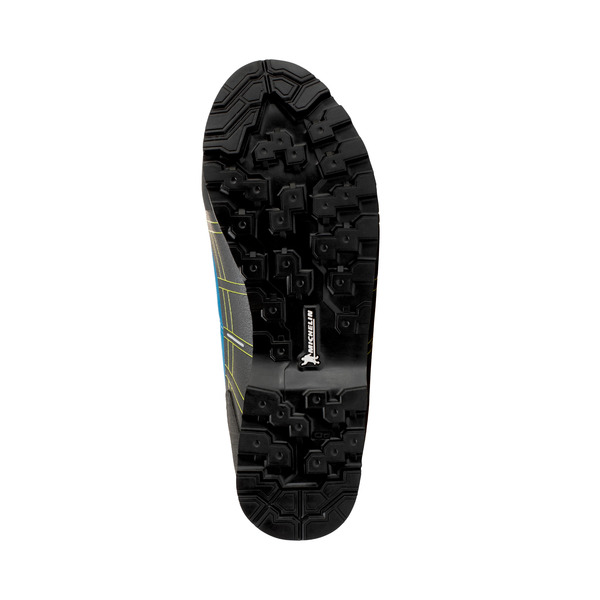 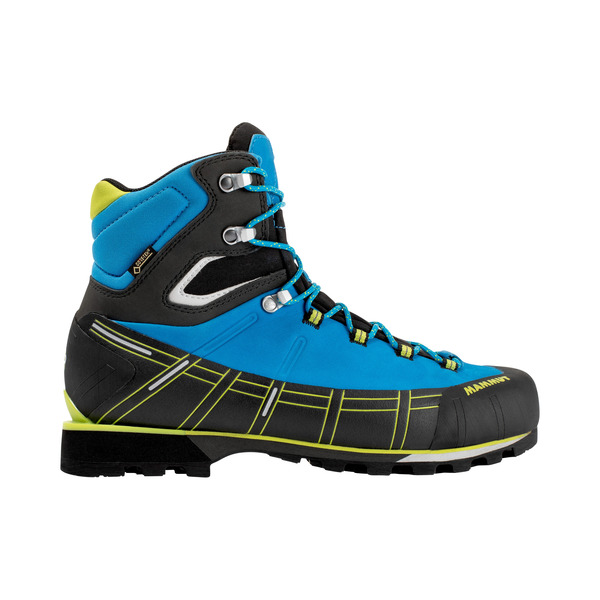 This is due to the lightweight Michelin® Alpine Lite 3970 sole, which has been specially developed for alpine activities on rock, ice and snow. 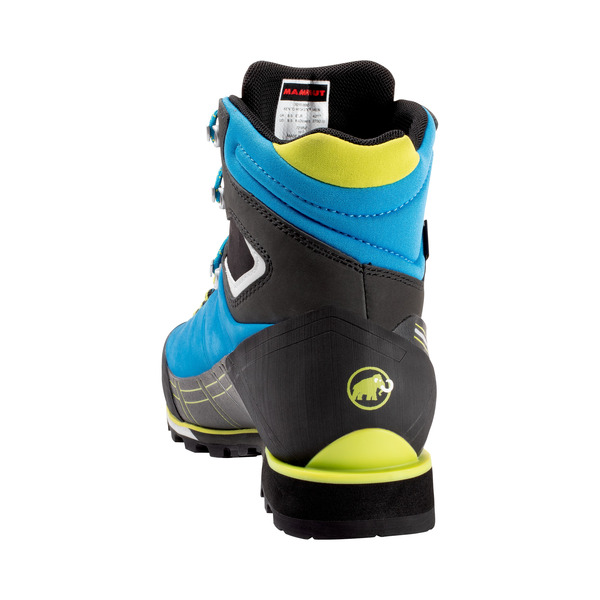 The pre-shaped tongue construction and 2-zone lacing support the anatomical shape of the foot and its natural rolling movement. 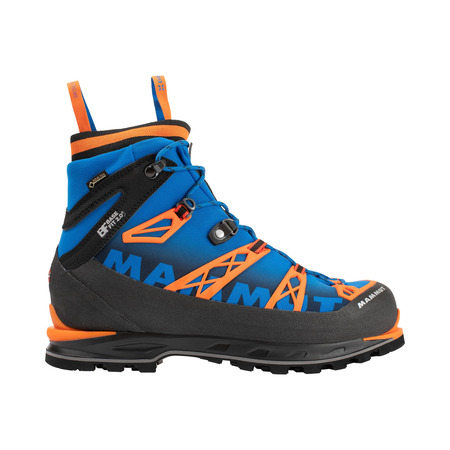 For comfort on the mountain.